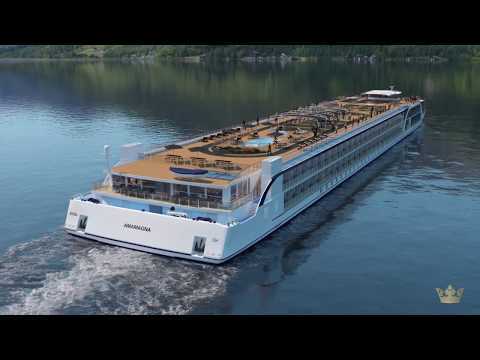 Set to launch in May 2019, AmaMagna will sail some of the most popular AmaWaterways itineraries in Europe, giving guests enticing new ways to enjoy the journey. This revolutionary new vessel will showcase brand new design amongst the AmaWaterways fleet, being almost twice the width of traditional European river ships. 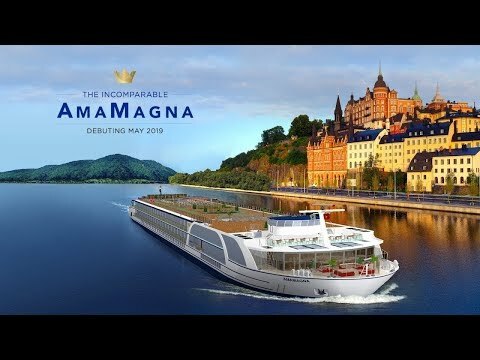 The AmaMagna represents a new concept designed to elevate river cruising to a new level, offering more onboard activities, generous personal space, additional dining options and enhanced evening entertainment. Onboard you will find multiple dining venues including The Chef’s Table specialty restaurant, a two-level main dining room, an al fresco restaurant, and a specialty wine bar and restaurant. AmaMagna will prove the perfect place for you to transform your mind, body and soul. Onboard you can benefit from an expansive Health & Wellness Studio, an evolution of AmaWaterways’ fitness centers, where you can participate in small group classes, attend lectures and other programs led by a professionally trained Wellness Host. Located on the aft of the Upper Deck you will find a well equipped gym at your disposal.